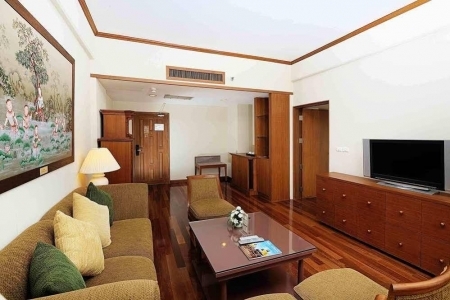 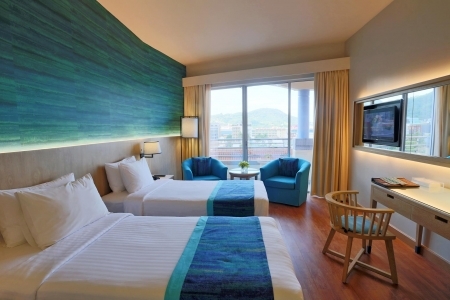 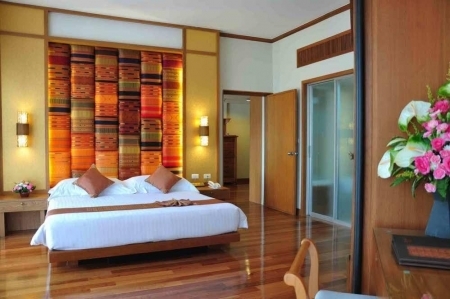 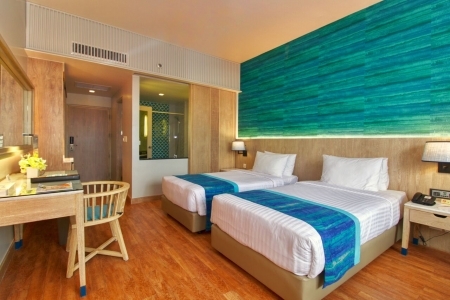 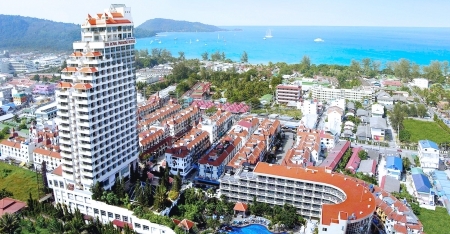 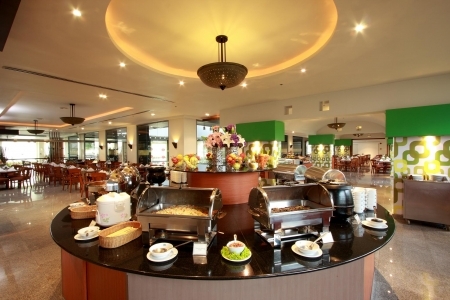 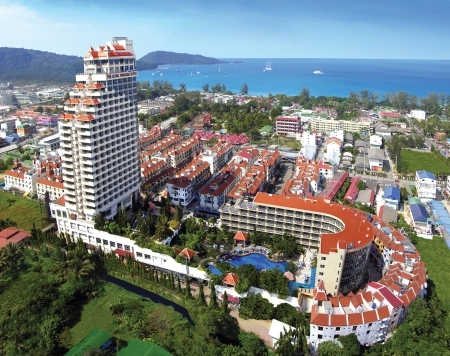 The Royal Paradise Hotel & Spa is located in famous Patong Beach on the tropical island of Phuket. 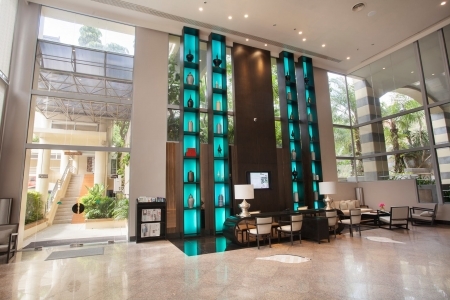 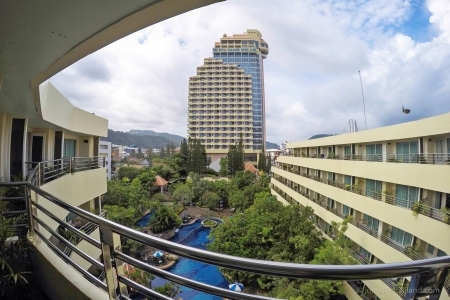 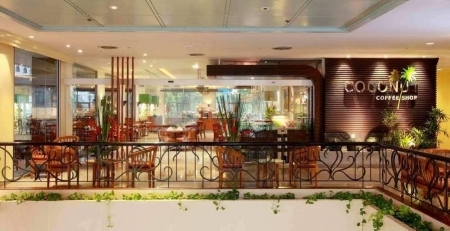 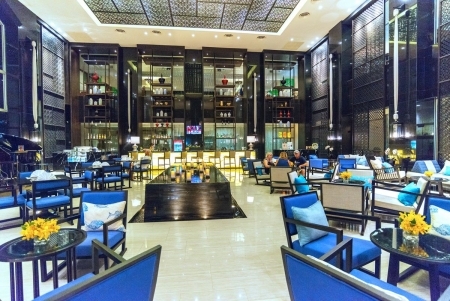 Centrally located, the hotel offers easy access to the vibrant entertainment & shopping district, with the stunning Patong Beach and a variety of memorable tourist attractions just a short walk away. 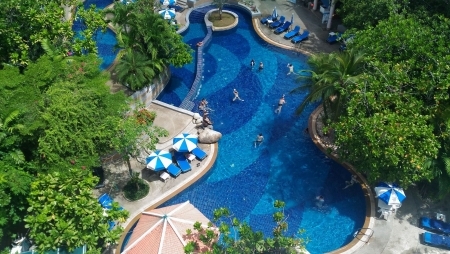 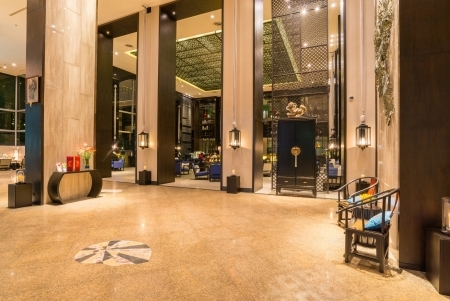 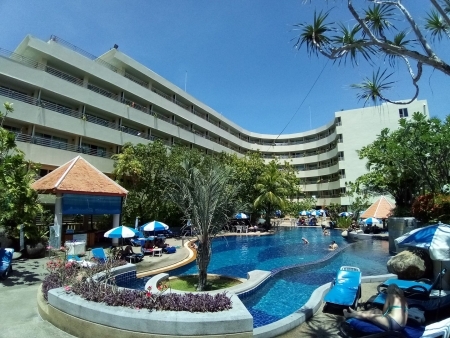 Ideal for families as well as a group of friend and independent travelers, the hotel features 350 guest rooms with a classic Thai design, a variety of international restaurants, a free form swimming pool and an invigorating spa all at your fingertips. 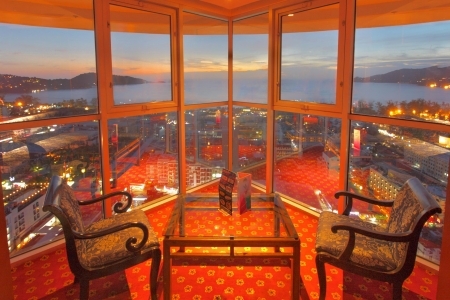 The Royal Paradise Hotel & Spa’s elegant Thai charm with panoramic views over Patong and the Andaman Sea will leave you breathless."